Fathering comes naturally to God. The rest of us can use some pointers. Who better to provide them than the Father who truly knows best? Following that reasoning, father-and-son authors Kenn and Jeff Gangel explore God's ways of forgiving, communicating with, disciplining, and loving His children. 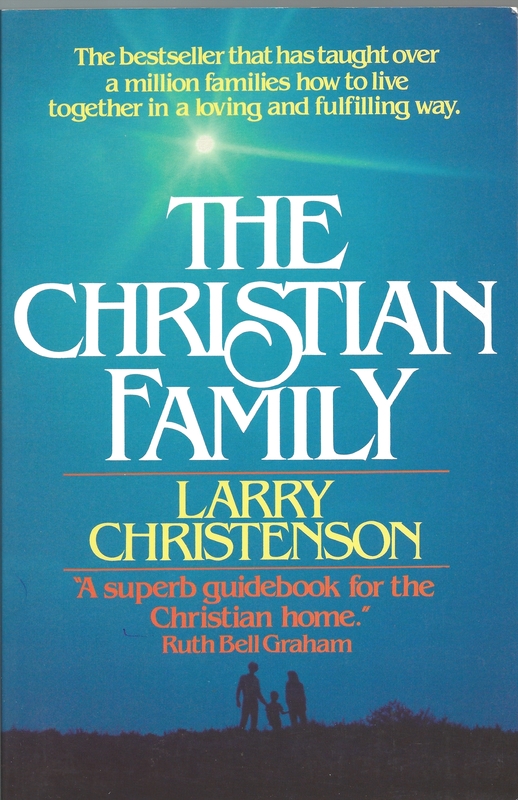 Each chapter is packed with amusing anecdotes and personal vignettes that illustrate how fathers can model godly character for their children. 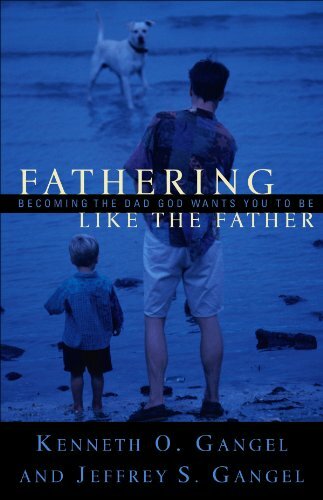 Fathering Like the Father will inspire any dad or men's group with a heavenly perspective on Fatherhood.